True Religion, an upscale designer jeans company, has reportedly filed for chapter 11 bankruptcy protection. In a court filing, the retailer and manufacturer expressed their desire to stay in business while cutting back on costs by closing a still undetermined amount of physical store locations. The decision stems from what True Religion calls a failure to adapt to the decline of trendy, high cost denim goods and a failure to shift towards online sales as opposed to physical locations. True Religion operates over 140 of its own stores, sells its merchandise in over 500 locations of various large retailers like Nordstrom and Saks Fifth Avenue, among others worldwide. Cost cutting tactics had been enacted just a year prior when the company eliminated over 25% of its corporate employees and closed 20 of its own stores. Every year, companies both big and small consider bankruptcy. Be it to adapt to changing trends or shifts in the market, a bankruptcy is often seen as a final measure. While filing for bankruptcy can seem daunting, more often than not, it’s a wise strategy that can help keep a business going. 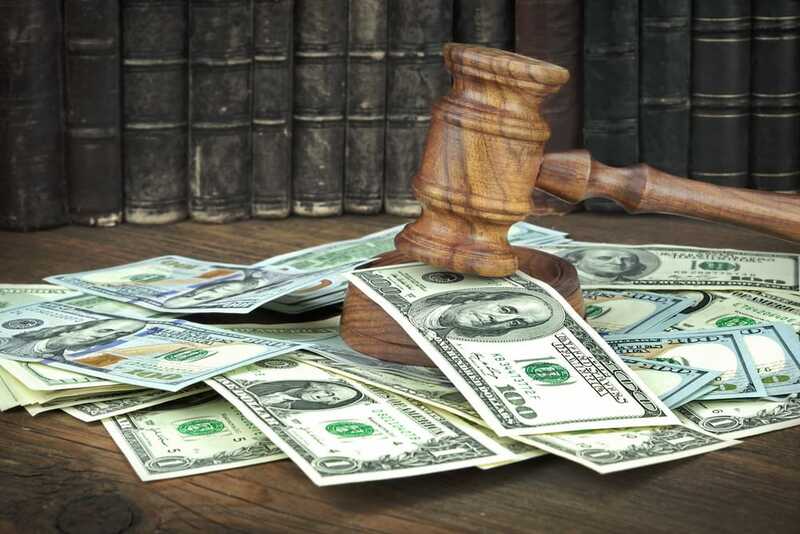 If you are facing an overwhelming amount of debt and considering bankruptcy, contact an experienced bankruptcy lawyer today to discuss your options. Call the law offices of Joel R. Spivack today at 856-861-6203 or contact online.